If you were lucky enough to snag the new HP Chromebook x2 for $519 last week, I’d say you probably picked up one of the best deals of 2018 on a Chromebook. The price on the detachable Chromebook has since gone up to $539 which is still a great deal in my opinion. Unfortunately, HP is “out of stock” at the moment and has been for a few days now. Worse still is the fact that the Chromebook x2 is now selling for $649 on Amazon and at Best Buy. If you’re thinking about trying to price match, think again. Though the devices are all identical, the model numbers are different. That means Best Buy is well within their policy guidelines to deny any price reduction. On a brighter note, the quintessential Chromebook can still be had on Amazon for a massive discount. For just a hair more than $750, you can pick up Google’s flagship Chromebook and have a device that is still the leader of the pack. That’s nearly $250 of the thousand-dollar retail you’ll find at the Google Store and other sellers. You can bundle the Core i5, 128GB Pixelbook with the Pixelbook Pen and an extra charger and still get out under the $999 MSRP. If more power is your heart’s desire, the bigger brethren of the base Pixelbook can save $150 on the Core i7 model but if you are looking for the deepest discount, the Core i5 variation with 256GB of RAM will save you almost $300. 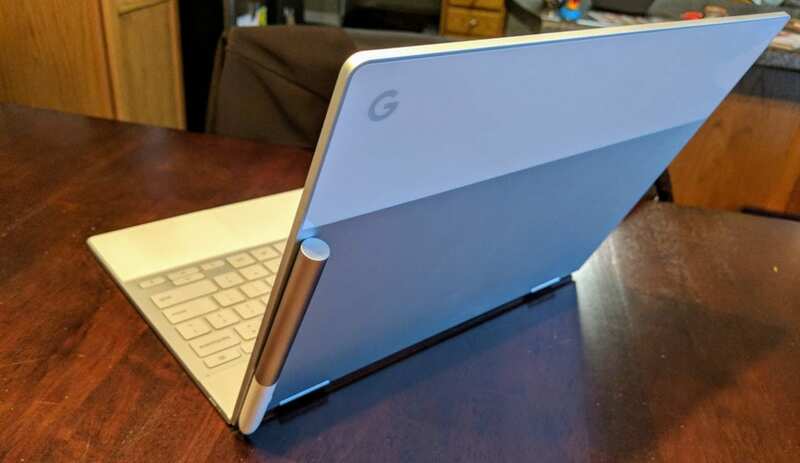 Now, I know that we may soon see a Pixelbook 2 and maybe even a line of new Pixelbooks but I have no problem saying that this is a great price on a device that will have some serious legs. A year from now, you probably won’t regret owning the first Pixelbook. Check out all three models at the Amazon link below.